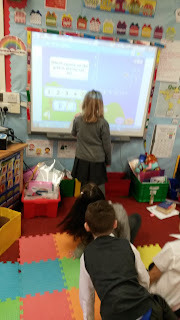 In Maths this term, we have been learning about co-ordinates (grid references). 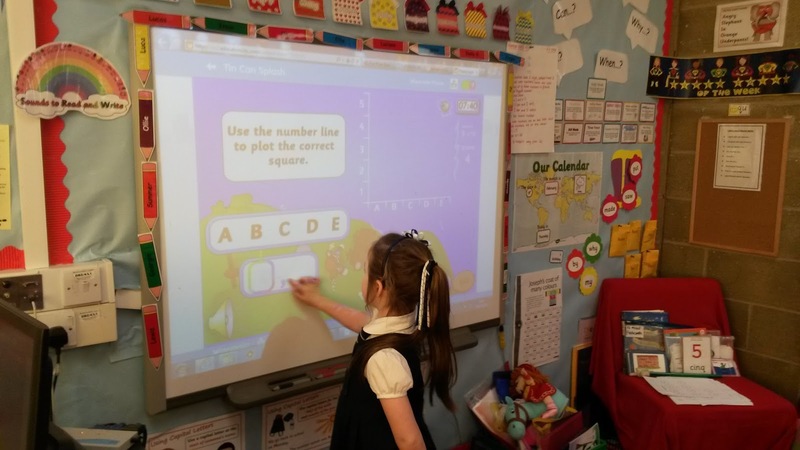 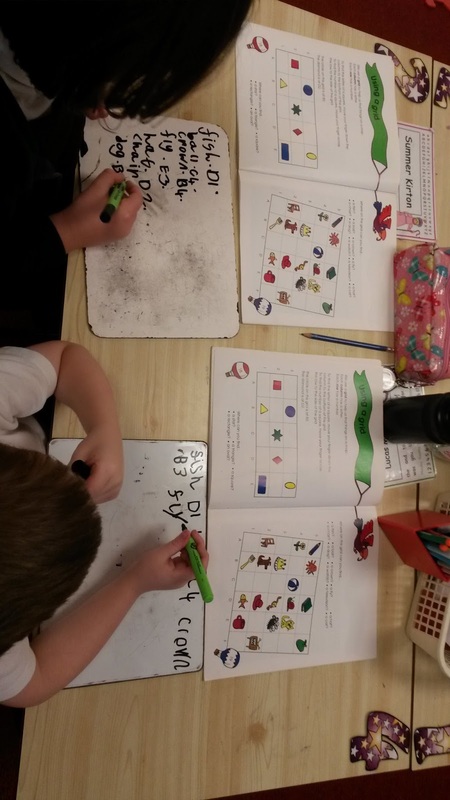 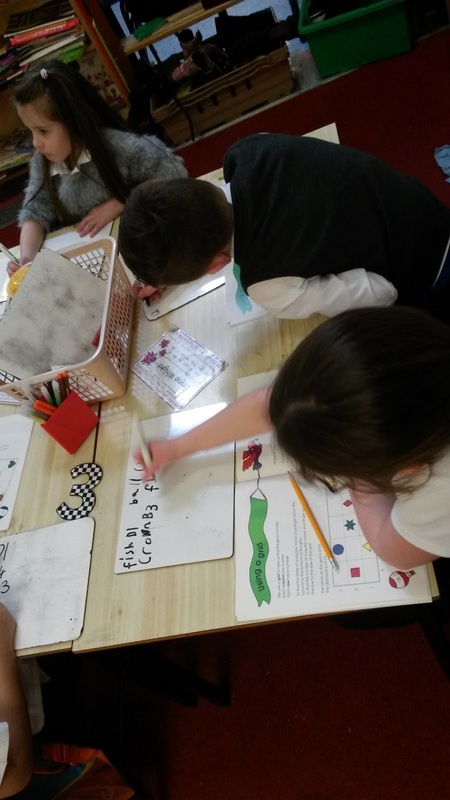 The children have been participating in different activities to help them develop their skills in locating items on a grid. 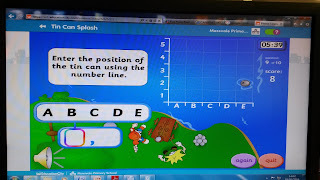 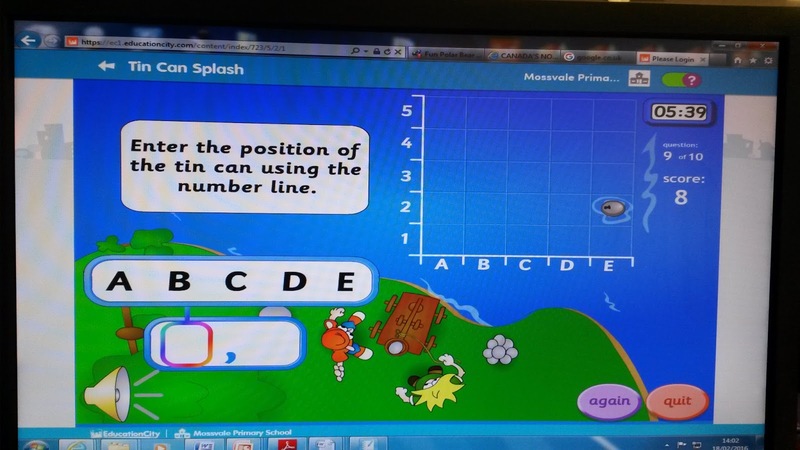 The boys and girls can share that to write accurate coordinates, you must go across first, then up.